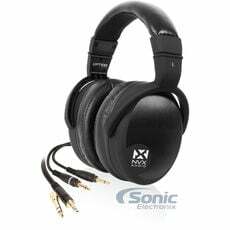 NVX headphones bring the same quality audio you've come to expect from NVX car audio directly to your ears. 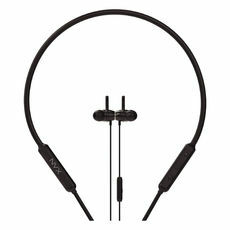 NVX headphones are available in on-ear, over-ear and in-ear styles to meet any listening preference. 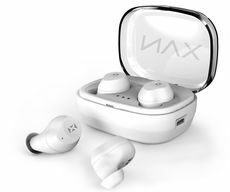 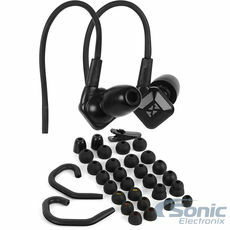 If you're looking to break free from wires, NVX offers wireless Bluetooth headphones which don't skimp on sound quality. 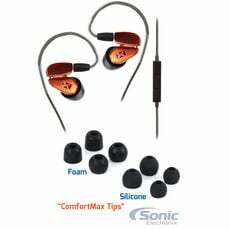 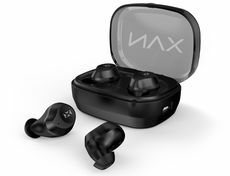 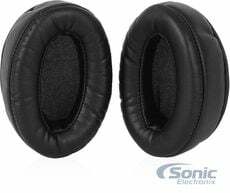 Every pair of NVX headphones is sure to be a comfortable fit, the on-ear and over-ear headphones feature plush, flexible protein leather earpads wrapped in memory-foam padding while the earbuds have soft silicone eartips. 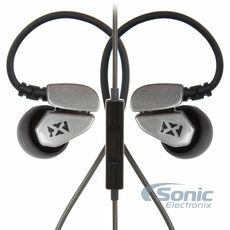 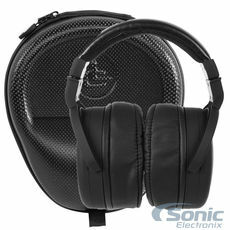 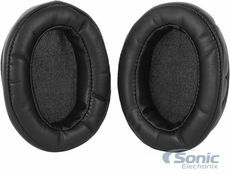 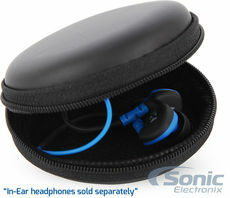 Whatever you're looking for from a new pair of headphones, NVX has something to meet your needs at a reasonable price!